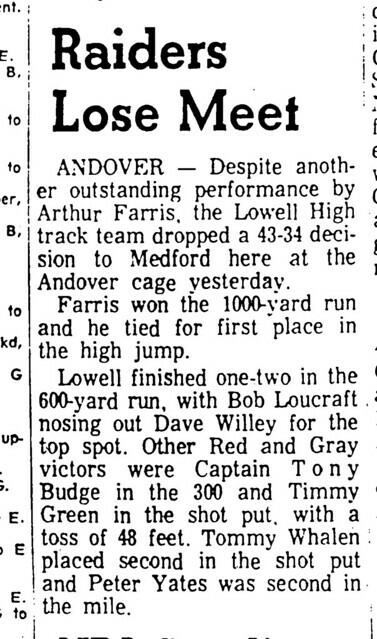 Another member of the illustrious Lowell High School Class of 1968, Arthur Charles Farris joins numerous teammates in the LHS athletic Hall of Fame. 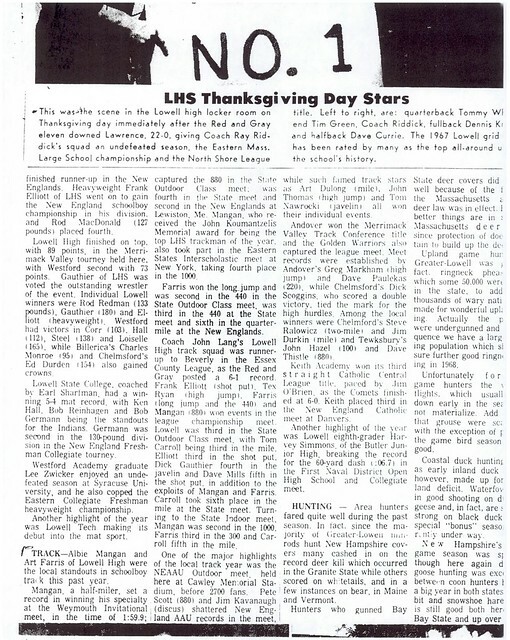 A 2-year member of Hall of Fame Coach Raymond Riddick’s football teams, Art was a safety/wide receiver on the undefeated (9–0) Eastern Massachusetts Class A Champion Raider juggernaut that outscored its opponents by an incredible 299–12 margin on its way to establishing itself as perhaps the greatest gridiron powerhouse in LHS history. 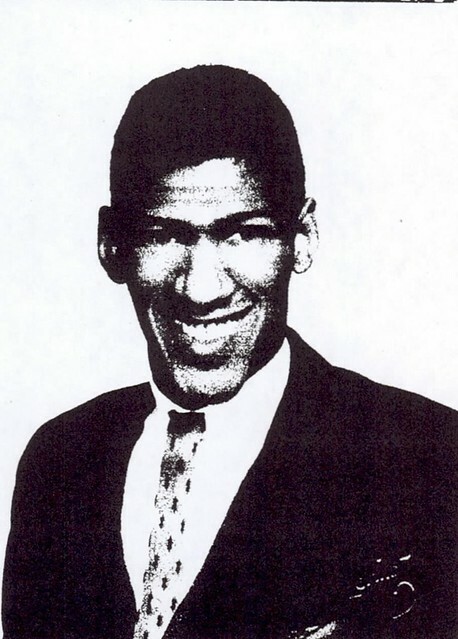 Art was one of the catalysts of the Red and Gray defense that set seasonal school records for fewest points allowed (12) and most shutouts (7) during that phenomenal 1967 campaign. Defensively, Art had 3 interceptions, 1 fumble recovery and 26 tackles for the Raiders. 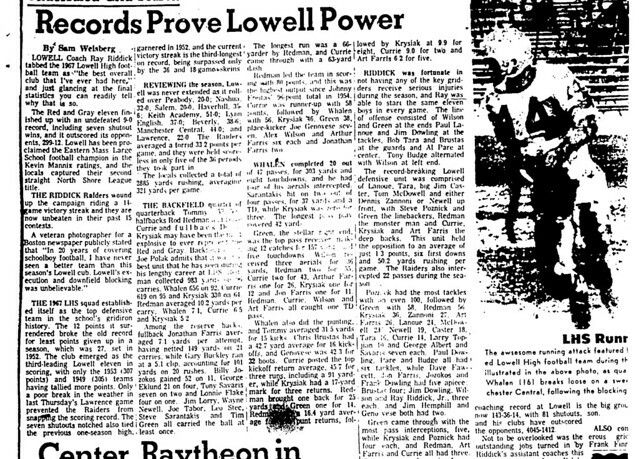 On offense Art caught 1 touchdown pass in the primarily ground­oriented LHS attack. Art joins football teammates Rod Redman, Tom Whalen, Tim Green, Paul Lanoue, and Dennis Krysiak in the Hall of Fame. 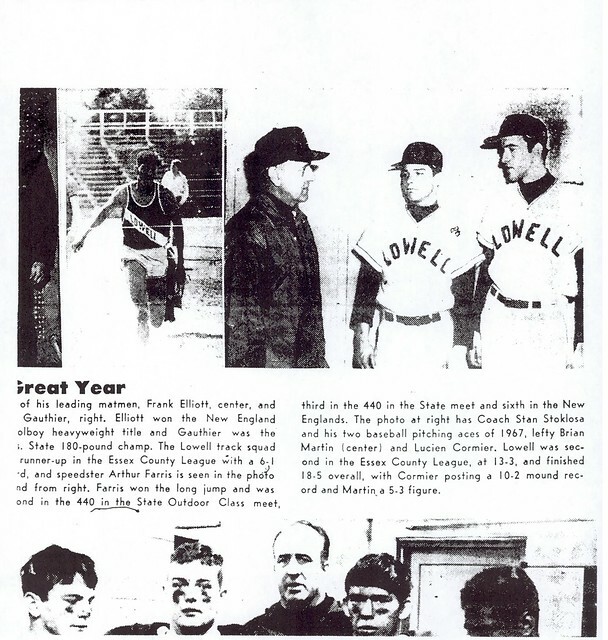 It was as a member of Hall of Fame Coach John Lang’s teams that Art made an indelible mark in the long history of LHS Track and Field. 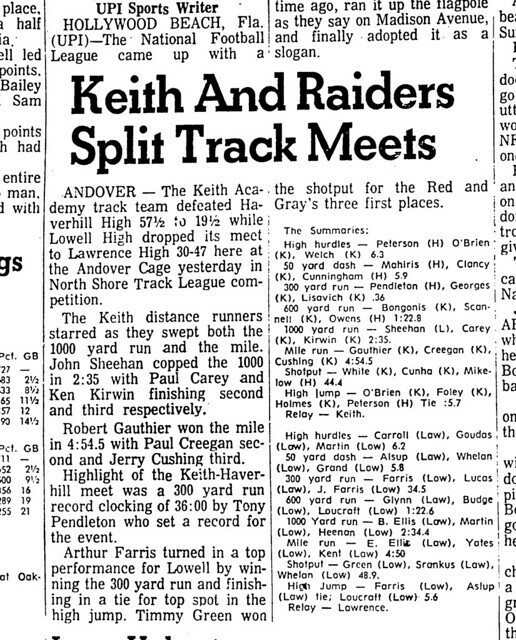 As a member of the Raider Indoor Track team, Art enjoyed a much­heralded 2-year rein in the highly competitive North Shore League, regularly outclassing the competition in the 600-yard run. 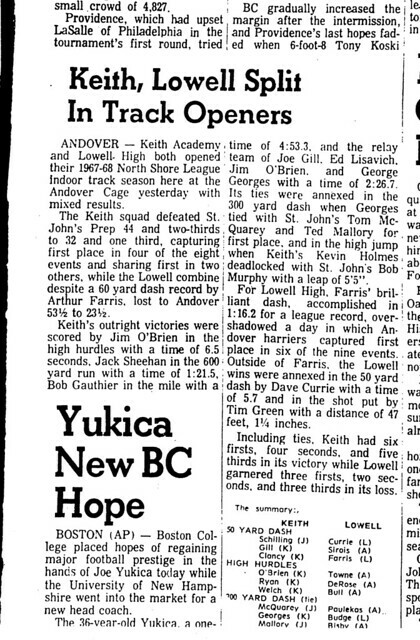 As a junior (1966–67) Art placed 3rd in the 300-yd dash at the Massachusetts State Indoor Championship. 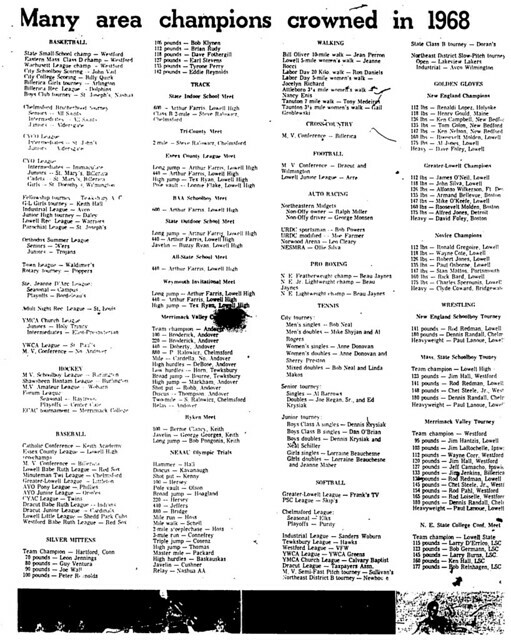 As a senior (1967–68) Art dominated the competition in the 600. 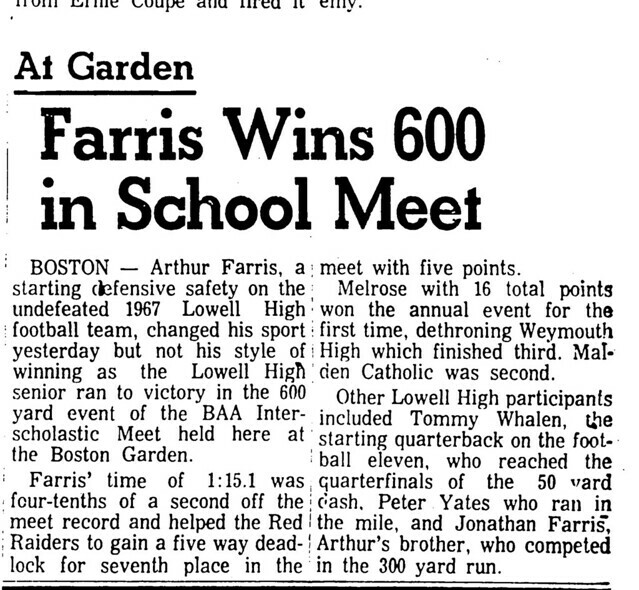 He set a North Shore League record in the event, won the prestigious BAA Invitational Schoolboy 600 and then won the 600 at the Massachusetts State Indoor Championship. He culminated his indoor season by setting a school record while placing 3rd in the Eastern States Championship 600 in New York. 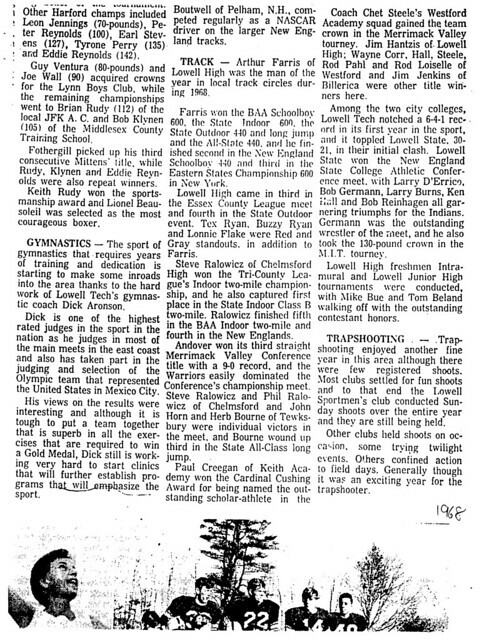 As a member of the Red and Gray Outdoor Track team, Art was again a dominant force. 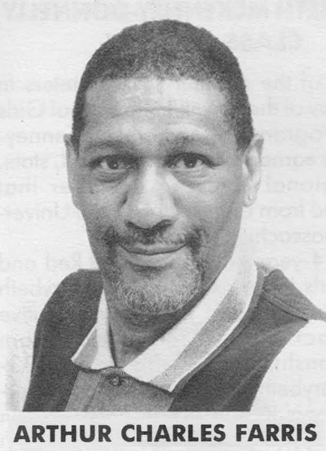 As a junior (1967) he won both the 440-yard dash and the long jump at the Essex County League Championship. At the Massachusetts Class A State Championship Meet, Art led LHS to a 3rd place team finish, winning the long jump and placing 2nd in the 440. Art went on to place 3rd at the Massachusetts All-State Championship and 6th at the New England Championship in the 440. 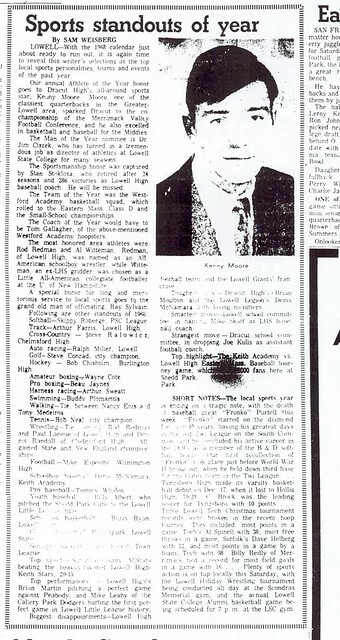 As a senior (1968) Art won both the long jump and the 440 at the Class A State Championship. He continued in the 440, winning the event at the All-State Championship Meet and placing 2nd at the New England Championship.